When it’s hot and humid outside in Nashville, there’s nothing better than that first bite of ice cream. Whether you’re just visiting or a native, these ice cream shops are must-tries for everybody. Here are the top Nashville ice cream shops. 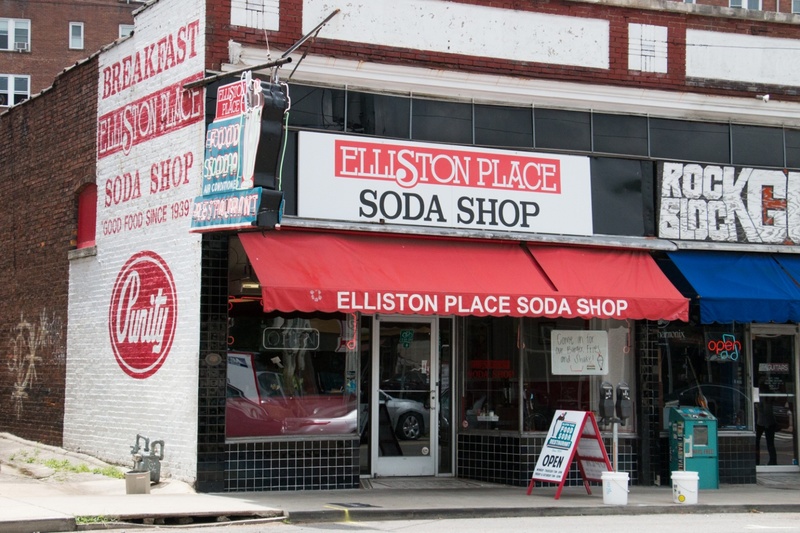 Elliston Place Soda Shop opened its doors in 1939, and has been serving some of the best milkshakes ever since.  If you’re looking for a good old-fashioned ice cream parlor, this is the place for you. Elliston Place Soda Shop still serves milkshakes with the extra stuff in the metal mixing cup. 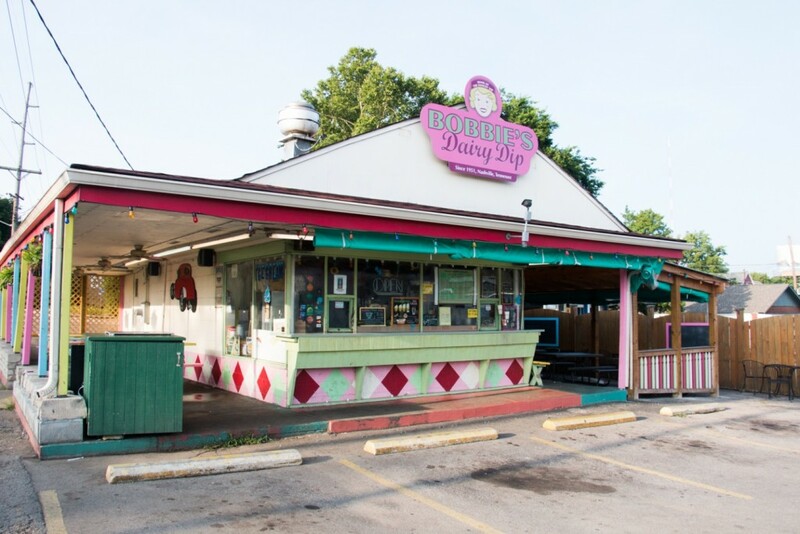 Another classic Nashville ice cream shop: Bobbie’s Dairy Dip. They’ve been keeping it simple since 1951, focusing on milkshakes, burgers, and ice cream. The colorful location off Charlotte Avenue will make you feel like you’re in a ’50s throwback movie. It’s the perfect spot too cool off on a hot summer day. 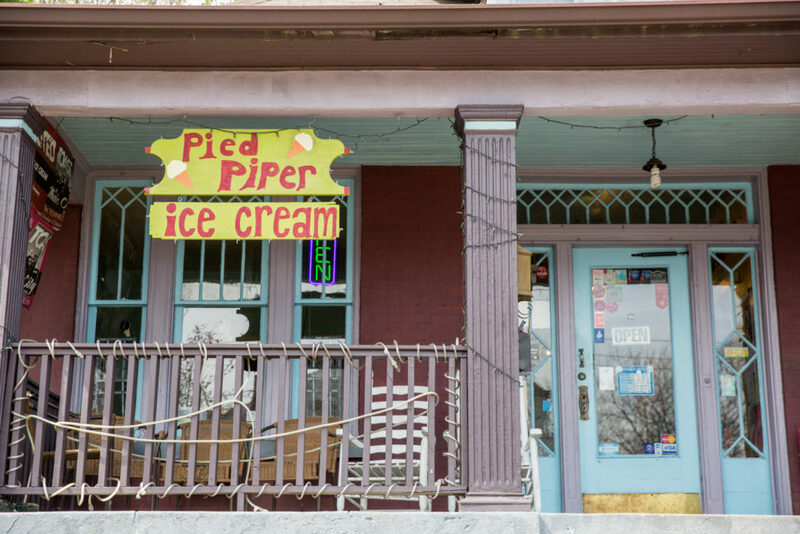 Pied Piper Creamery has been serving 24 flavors in East Nashville since 2007. With signature flavors like Trailer Trash and Movie Star, Pied Piper Creamery has developed a loyal and growing fanbase. The relaxing porch is ideal for eating a dripping, double-scoop cone. Mike’s Ice Cream moved from the heart of Broadway to 2nd Avenue, not far from its original location. The space stays packed with out-of-towners and locals alike because of one simple thing: Tasty ice cream. 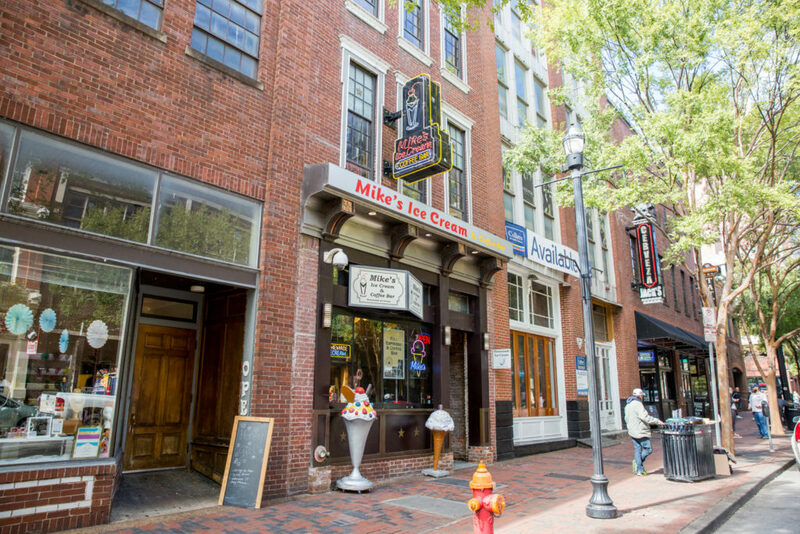 It’s a right of passage, so if you haven’t tried Mike’s, make your way to 2nd Avenue for a scoop or two. 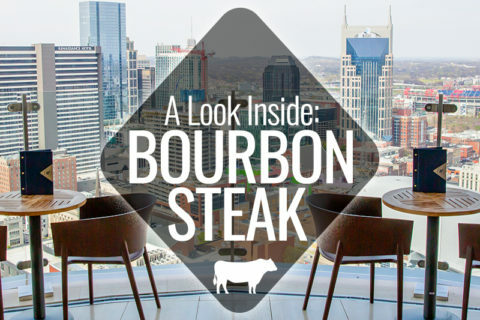 In several areas of Nashville this hotspot is sure to cool you down with any of the abundant and unique ice cream flavors. 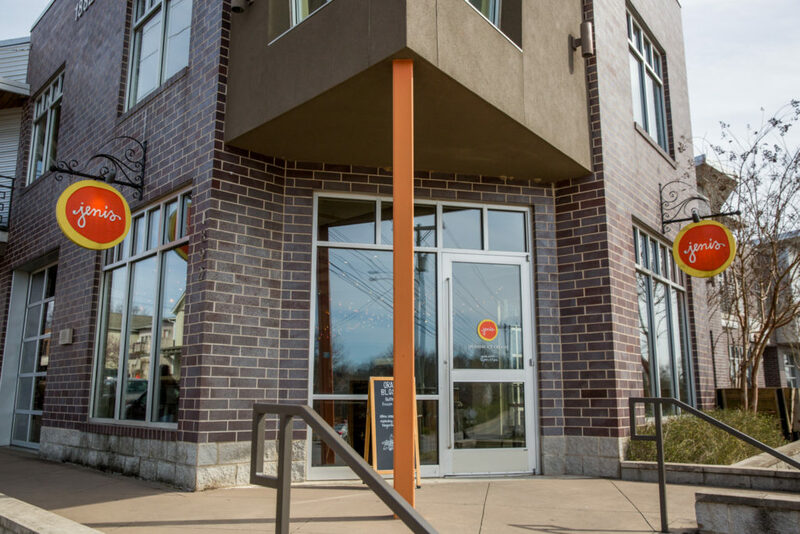 Jeni’s staff is friendly and eager to let you taste any of the options. 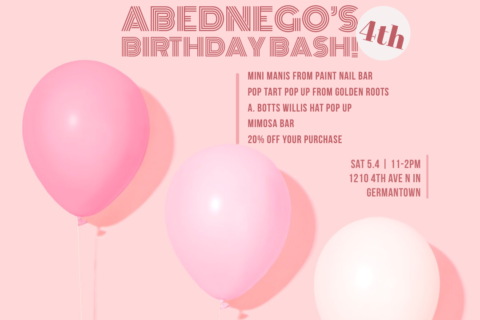 And with flavors like Supermoon and Salty Caramel, sampling is almost mandatory. If you can’t decide, get the Salted Peanut Butter with Chocolate Flecks. Okay, so Las Paletas doesn’t serve ice cream, but they serve the best gourmet ice pops in town. If you’re wanting a healthier sweet option or ice cream isn’t your thing, you’ll fall in love with Las Paletas. They have flavors like avocado and Mexican caramel with consistencies of either cream or ice. 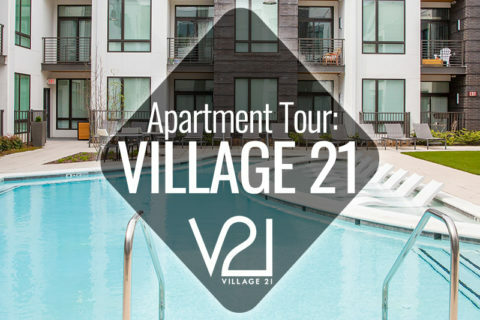 Grab a paleta and enjoy the outdoor sitting area. 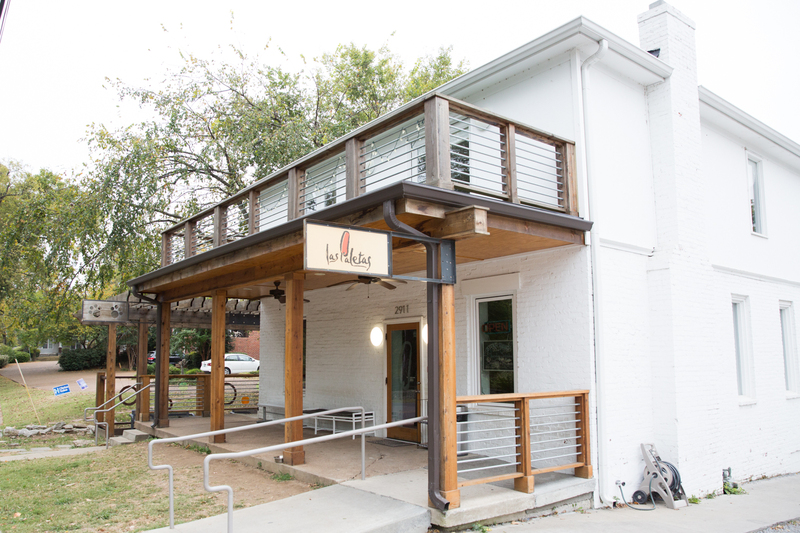 Did we leave off your favorite Nashville ice cream shop? Let us know in the comments!